I rarely make comments on movies but this particular one that is fairly new on Netflix deserves recognition. I must admit I am someone who is wary of black movies with black titles due to the fact that my experience has been less than satisfactory. Bad movies are best when watched with a group of friends because it’s a bonding experience. But I digress, this movie was one of the good ones. Without telling about the entire plot, I can say that this movie made my inner hopeless romantic very happy. It centers around a man and a woman who find out that they are soul mates. Before I go any further, I feel that it’s important to note that the leading and supporting actors are not only somewhat, if not actually talented but also easy on the as well. One thing I really appreciate is that the main male character is extremely articulate about what he wants in a significant other AND he demonstrates a willingness to step outside the box and pursue a new venture. Both of these are characteristics I wish more movies would portray in their scripts. Overall, I must say that I would recommend this movie because it makes you think about gender roles and the necessary things that make relationships last. And that’s something worth thinking about. 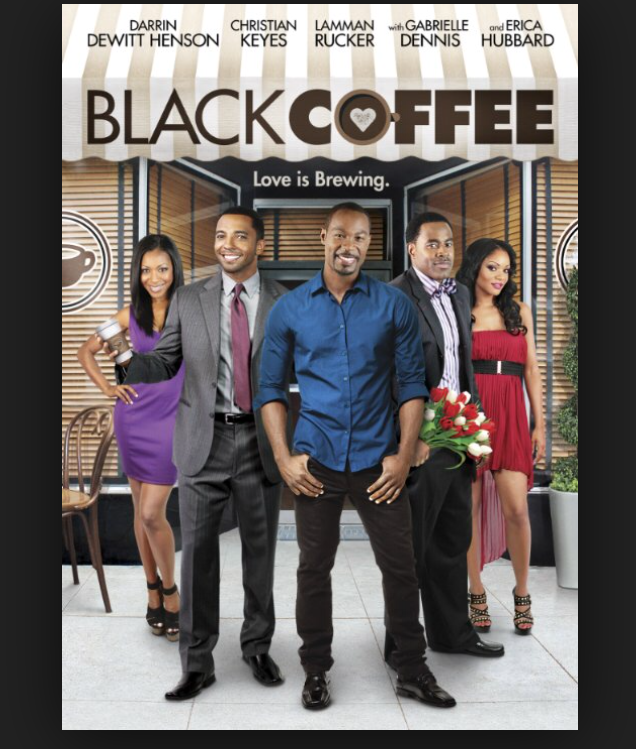 This entry was posted in What I Think and tagged black, black coffee, challenges, couples, experience, movies, relationships, review, thoughts.